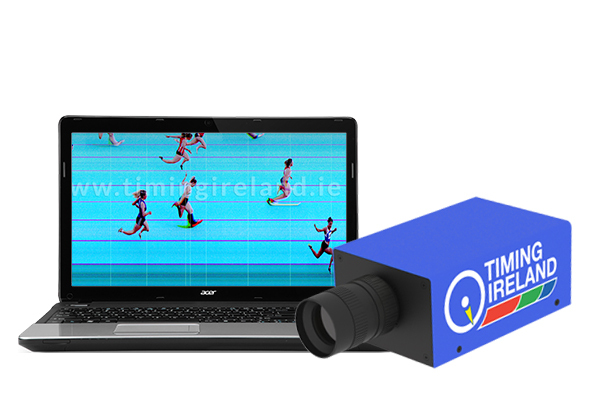 Timing Ireland Offers a Professional Level Photo Finish System with Top of the Range Equipment. 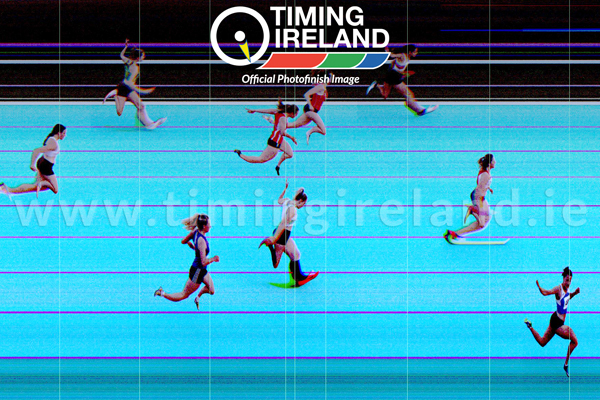 Timing Ireland uses Advance High Speed Equipment to determine the winner between a ‘Too Close to Call’ Photo Finish. We offer our Services for Hire so you can get the most out of your race and feel safe knowing no matter how tight the result, we’ll have the winner for you.